We must be sick, because we will really enjoy KATATONIA not only once but twice. Once on the way to Jamaica and once again on the way back to Florida. 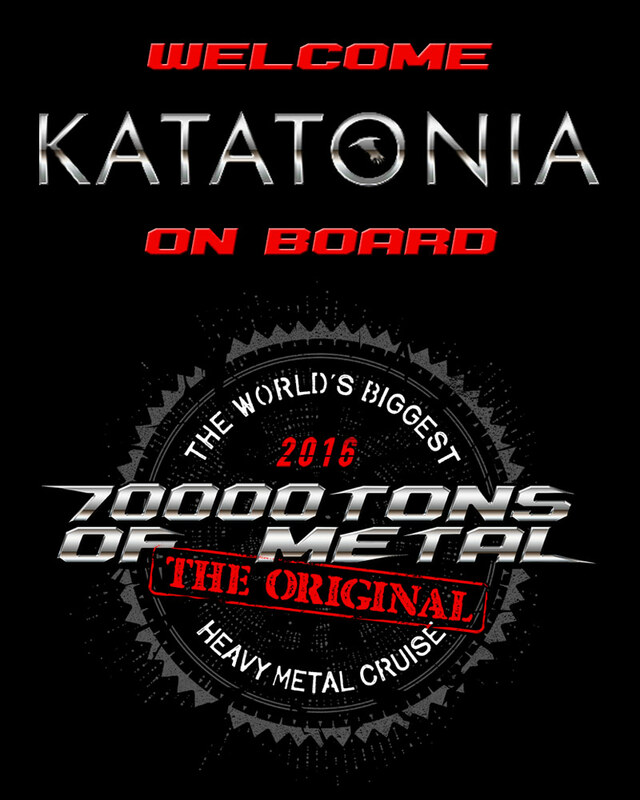 All this on board 70000TONS OF METAL, The Original, The World’s Biggest Heavy Metal Cruise. After that, will we gain access to Paradise, or will we listen to some famously built instruments? ← Hunting Tanks In The Caribbean!